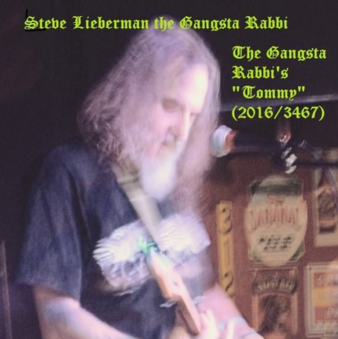 Steve Lieberman, better known as The Gangsta Rabbi, has always pushed the boundaries of what music is and can be! It’s a passion that he’s married himself to, and he’s out to prove it with his newest piece, and possibly one his last, “Terminator V617F”. 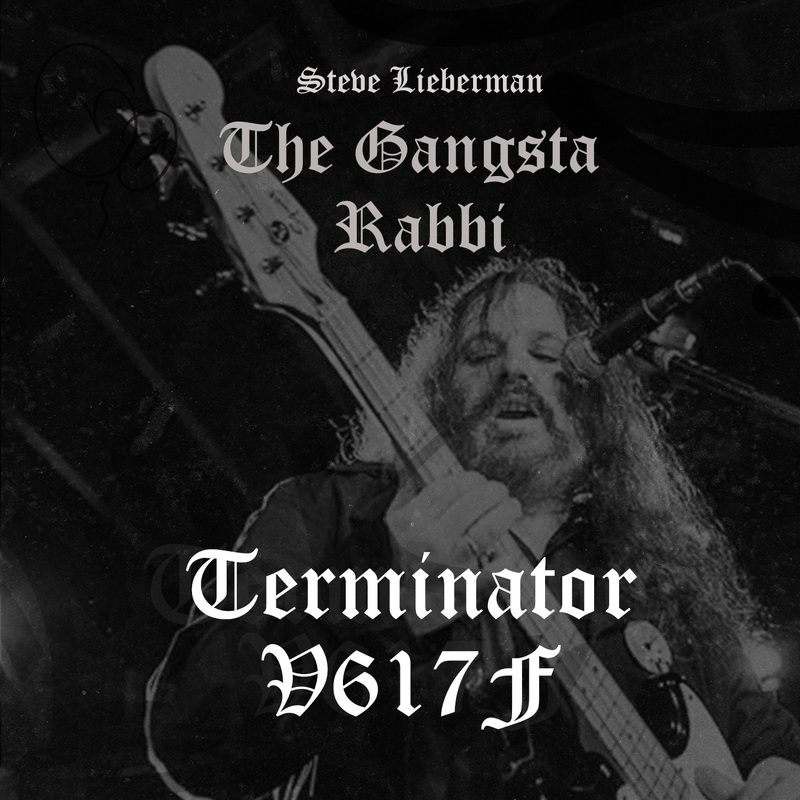 At first listen, many of you will be blown back by “Terminator V617F” and what seems like a lot of chaos and noise, but if you give this song a chance and a few listens, you’ll find it has marked qualities of “true expression and art” that are hard to ignore! 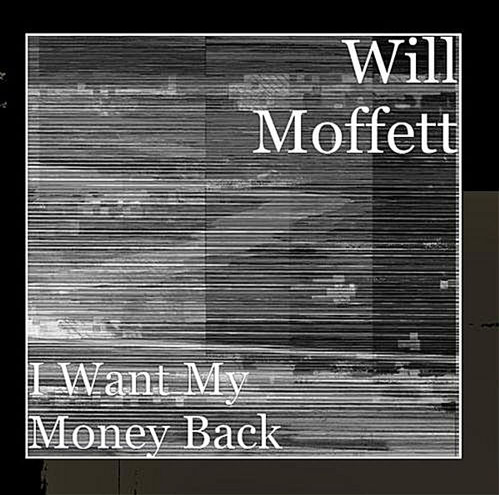 Will Moffett is an emerging singer and songwriter from Chicago whose musical style is straight to the point indie rock. Music is an emotional outlet for Moffet whose lyrics are obviously genuinely straight from the heart and a way to release all the stress of life, and Moffett is a fairly diverse songwriter with tunes that range from punk and rock to blues and ballads. His single, “I Want My Money Back”, is raw but catchy, with a severe punk edge, while his single “Being Ignored” has a cool rock and hard rock feel that’s full and rich and smooth. 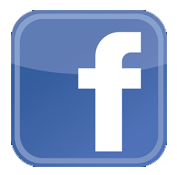 You can listen to Will’s music, download “I Want My Money Back” and follow him at the links below, so check it out today! (ANTIMEDIA) According to a new study by the University of Queensland, Australia, “extreme music” does not cause anger in listeners, but instead may help with processing. Soulful melodies and lyrics lay bare the human heart on the new full-length album, “Drawing Blood”, released in March 2015 by Minster, Ohio’s Jeremy & Lynne. 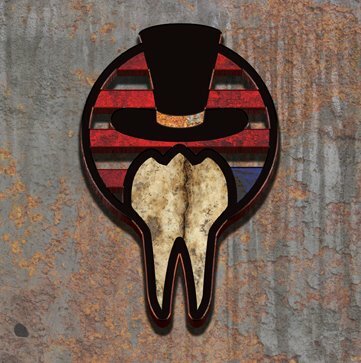 With its cool mix of alt-country and southern rock peppered with just a dash of outlaw and punk attitude, this album is packed with great songs for all kinds of music-lovers! The Raging Nathans are from Dayton, Ohio, and they sure are raging. 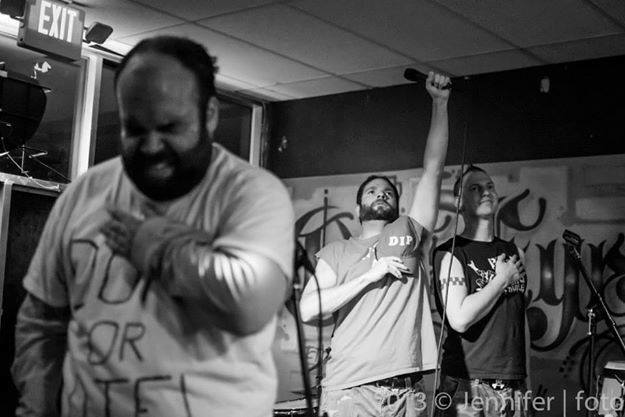 Hyped-up, melodic punk rock bursting with sick pop-punk flavor at its very core. (early) Green Day, Screeching Weasel & even contemporaries like Off With Their Heads, all come to mind. But all the good parts. Whether it be a gut-wrenching melodic jam or a ripping four-chord pop-punk blazer, the Nathans indeed bring their own brand of flavor to the mix. All the while keeping it very fresh and tight. Tight as hell. 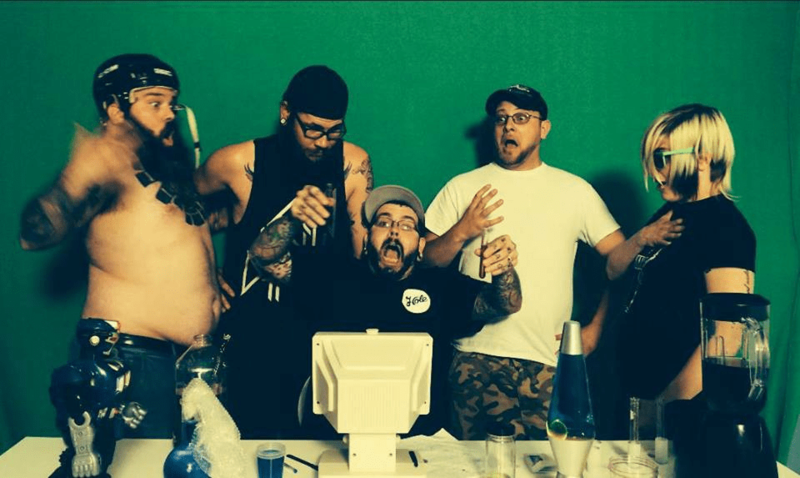 This November, The Raging Nathans deliver their latest LP, “Losing It”, via Dead Broke, Rad Girlfriend, and Recess Records. For this effort, recorded with Micah Carli at Popside Recordings, the band got personal. They aren’t hiding behind a lot a lot of metaphors or fancy writing. There are songs about specific people. There are songs about death, drug and alcohol abuse, and relationships. Losing It is how these dudes really feel. RAGING NATHANS- “Losing It” LP – Dead Broke Distro. Abertooth Lincoln’s bassist Andrew Humphrey is running a little late. Humphrey currently lives in Oxford, which is about an hour from the band’s headquarters in Dayton. The rest of the band, Jacob Gandert on vocals, guitarist James Lampe, Josh Gandert on sax/keyboards, and drummer Mike Werthmann are already where we all agreed to meet up, which is where the band lives and practices. It is one of the most beautiful nights that has graced the Dayton area in the past few months. The weather has been miserable around the Dayton area, with the amount of snow that equals to what most mountain regions receive. I met up with the band outside of the meeting place, which was located a little outside of town. As soon as Humphrey arrived, he quickly apologized for being a little late. Driving an hour to come and meet up with everyone and also practice shouldn’t call for being sorry. The band and myself entered the home, and quickly opened up the windows. This was an evening that shouldn’t be wasted with the cool air swirling around outside.